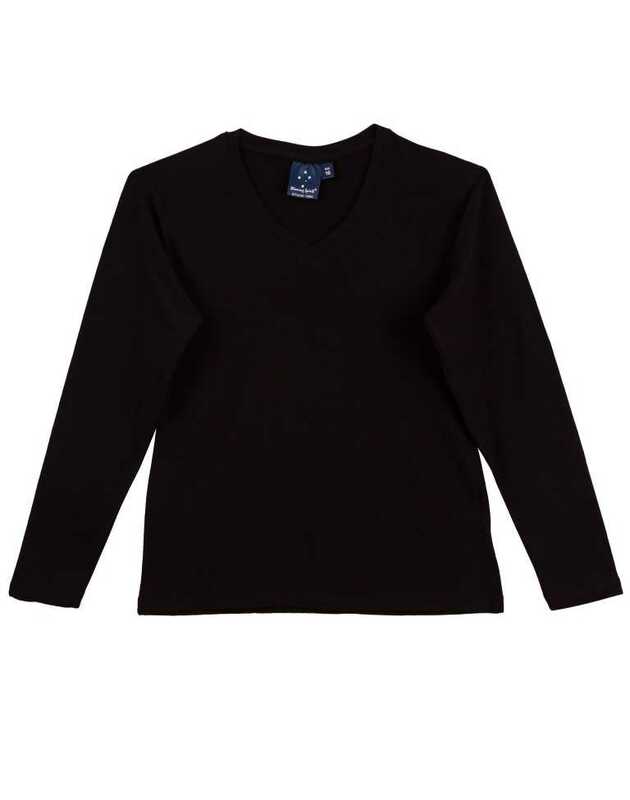 This long sleeved tee with elastic stretchable fabric flatters the body shape of the athletic women who wear it. 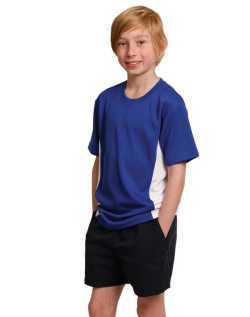 The tee is sports friendly and stylish at the same time. Made with high quality cotton jersey stretch fabric 180gsm making the tee very durable. Stretchable fabric with 95% cotton, 5% elastane gives the tee elasticity to allow maximum body flexibility that comes with the sports. The slim fit tee is fashionable with its V-Neck cut and fitting design.